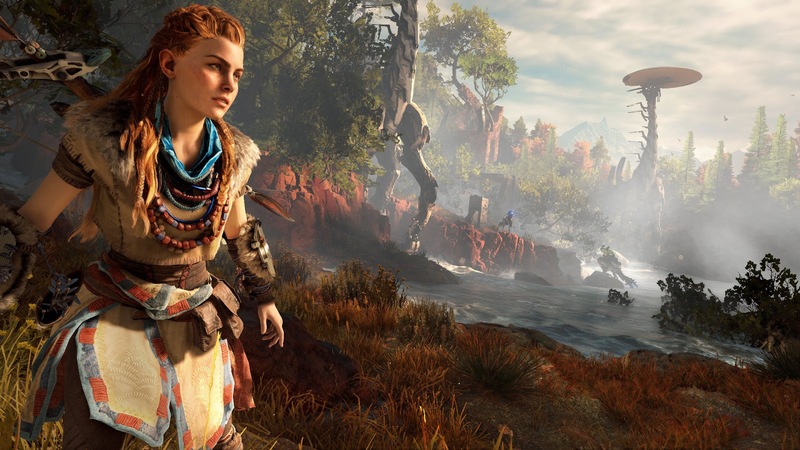 Last week we focussed on the VR highlights from E3, this week it's all about the games. Bethesda kicked things off with one hell of a showcase for Fallout 4, including the announcement of a release date only a few months away, while Sony delivered all our Christmases at once with the return of The Last Guardian, a kickstarter for Shenmue 3 and a remake of Final Fantasy VII. 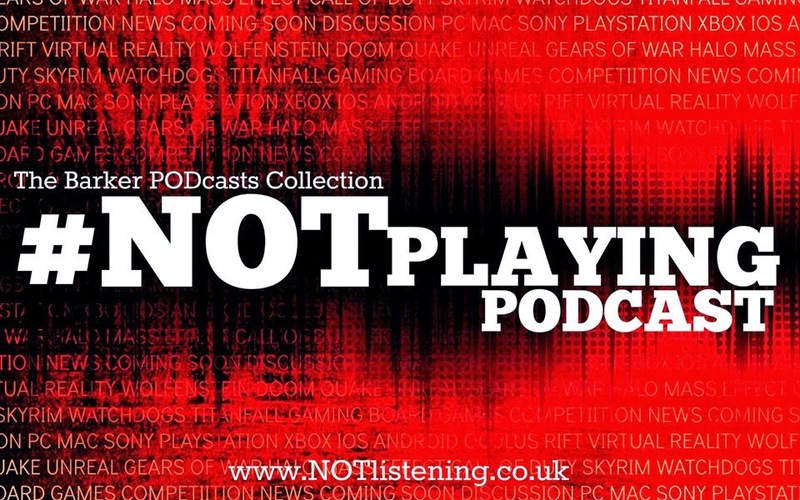 All this and more on another special E3 2015 episode of the #NOTplaying Podcast!